Attune Technologies, a healthcare IT product company, has been awarded the “Emerging Company of the Year 2015” by leading global research firm, Frost & Sullivan. 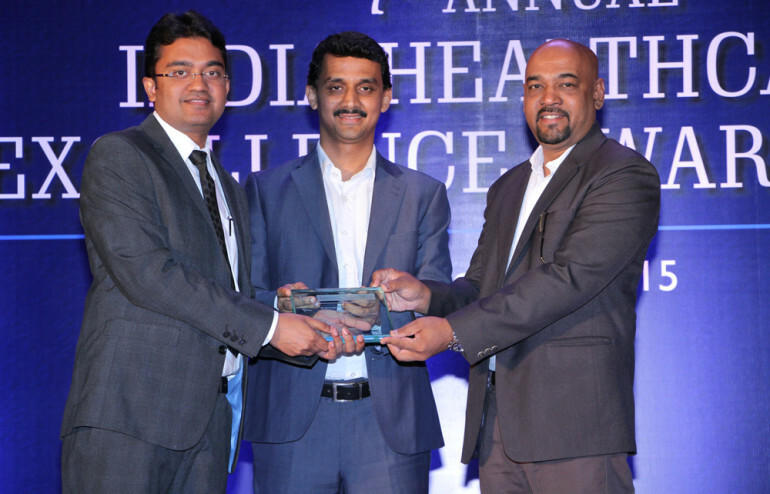 The award was presented to Arvind Kumar, Founder and CEO and Dr Anand Gnannaraj, Co-Founder and Chief Medical Officer at the 7th Annual India Healthcare Excellence Awards 2015 held on October in Mumbai. The award is in recognition of Attune Technology’s innovative product offerings and services in the healthcare category.